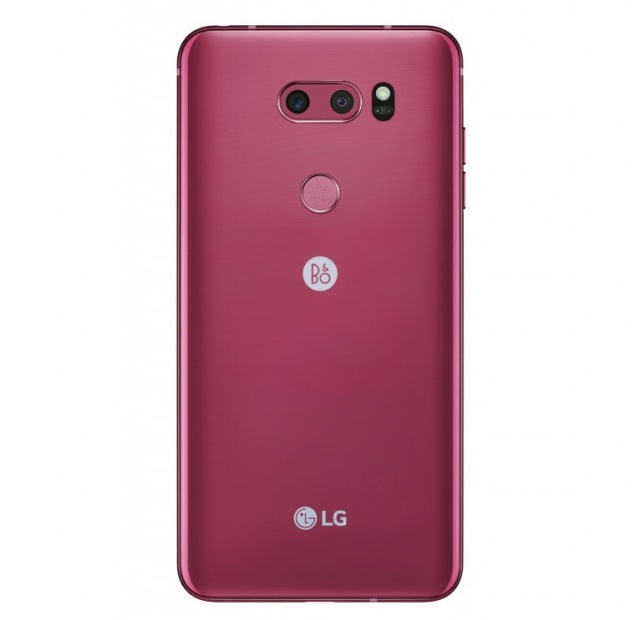 With the Consumer Electronics Show (CES) just around the corner, LG has announced that it’ll release a new “Raspberry Rose” colour variant of its existing flagship V30 device. 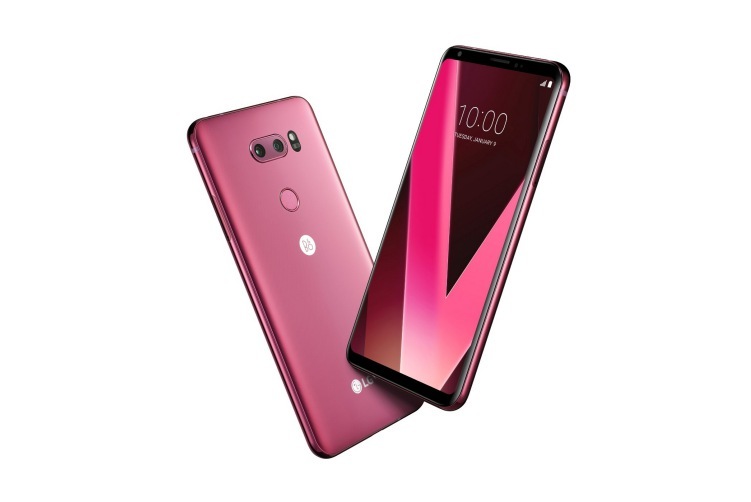 LG has decided to pitch this color variant as a distinct choice for fashion-conscious buyers, as well as those who’re looking for an ideal Valentine’s gift. In its official blog post, LG has announced that the “Raspberry Rose” variant of the V30 will first release in its home country South Korea after CES, followed by markets like Europe and Asia. But, will there be any takers for this new color variant? Let’s find out! LG V30, if you’re unaware, ranks quite high among the flagship devices launched in 2017. It brought along a powerful combo of hardware and software, but issues with the display (the same one used in Pixel 2 XL) has kept takers away from the device. LG V30 did not find much success in this competitive ecosystem, which saw the debut of devices such as Galaxy S8 and iPhone X, earlier last year. Thus, it seems that LG is now trying a different angle to attract buyers for its older-gen V30 by launching an attractive and fashionable color at CES. It’s certainly unique among smartphones in its price range. To us, this seems like a sensible move on LG’s part, who is marketing V30 for fashion-conscious buyers, who’d want to stand out from the crowd and be easily noticeable. There is always a market for tech-aware audiences who’re not the most interested in spec sheets but the overall appeal of the device. So, does the LG V30’s Raspberry Rose variant make you want to buy this device after all? Share your opinions with us in the comments down below.